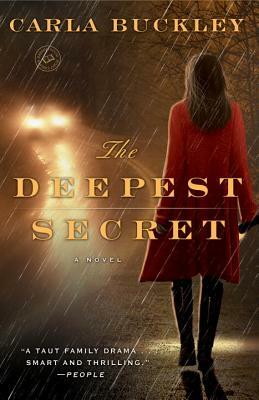 Carla Buckley is the author of The Deepest Secret, Invisible, and The Things That Keep Us Here, which was nominated for a Thriller Award as a best first novel and the Ohioana Book Award for fiction. She is a graduate of Oberlin College and the Wharton School of Business, and lives in Chapel Hill, North Carolina, with her husband and three children. She is currently at work on her next novel, The Good Goodbye.